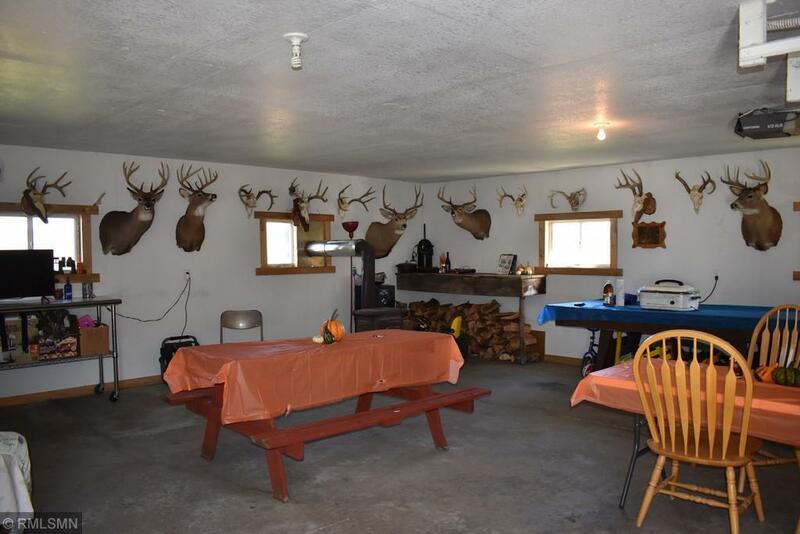 Dont miss this opportunity to own a piece of prime Buffalo County Hunting ground. 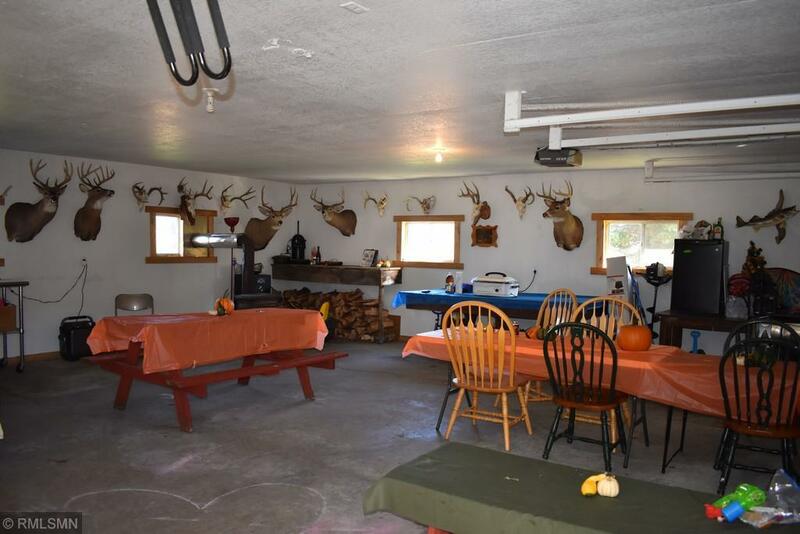 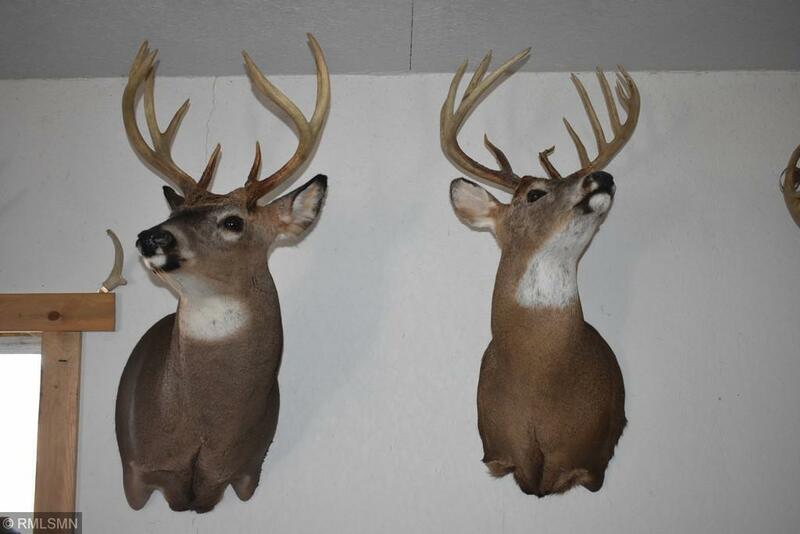 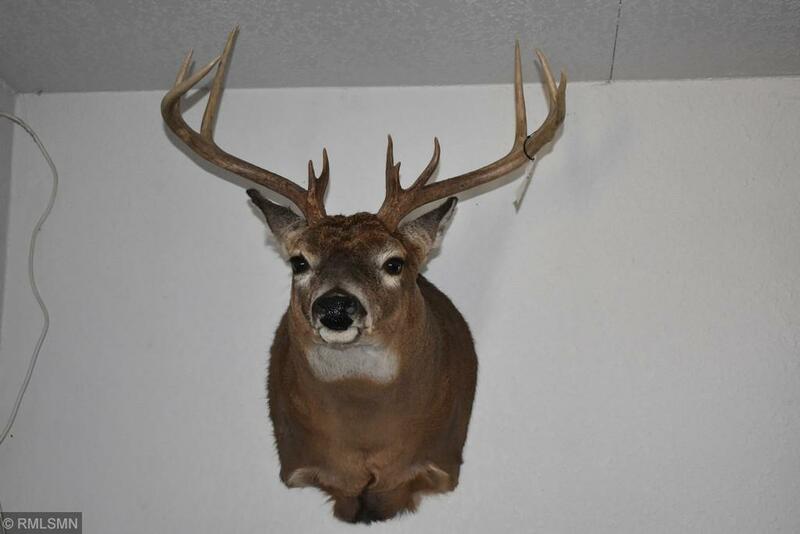 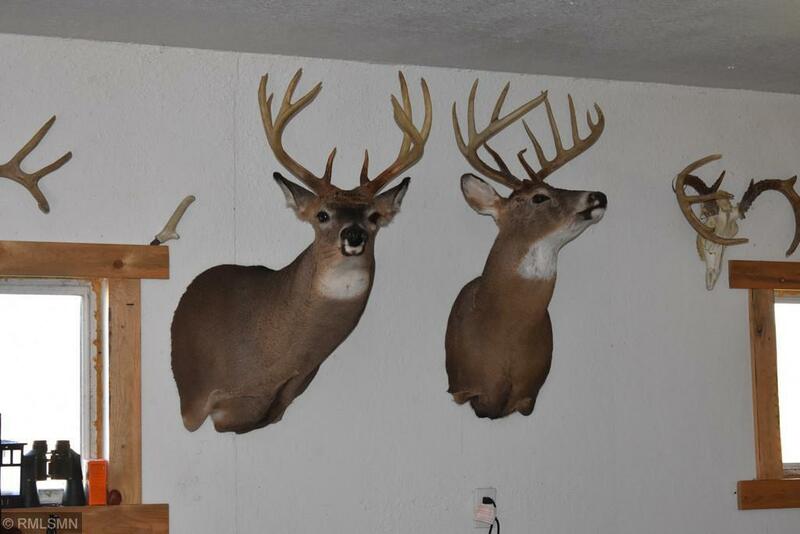 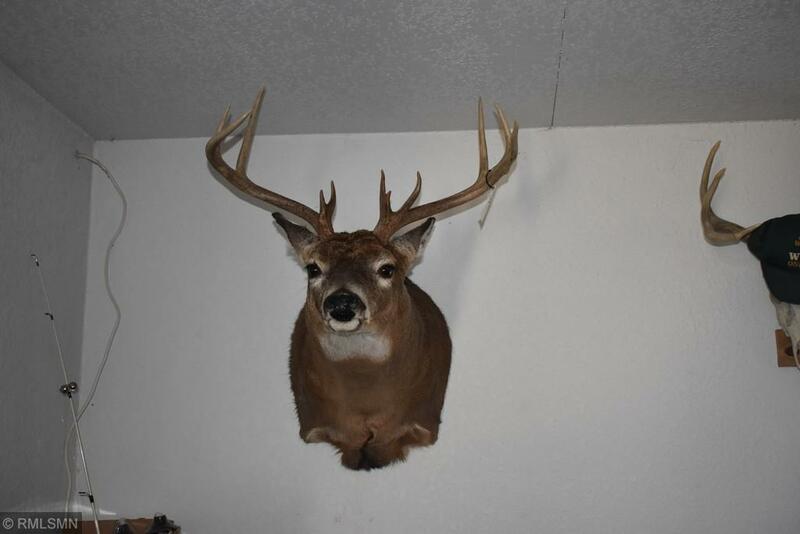 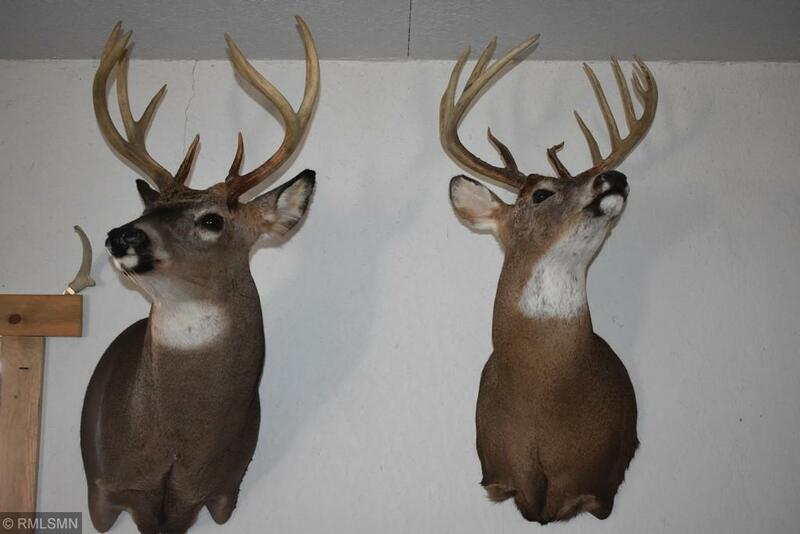 It is 40 acres in the heart of Buffalo County known for its great whitetail buck hunting as well as turkey and pheasant hunting. 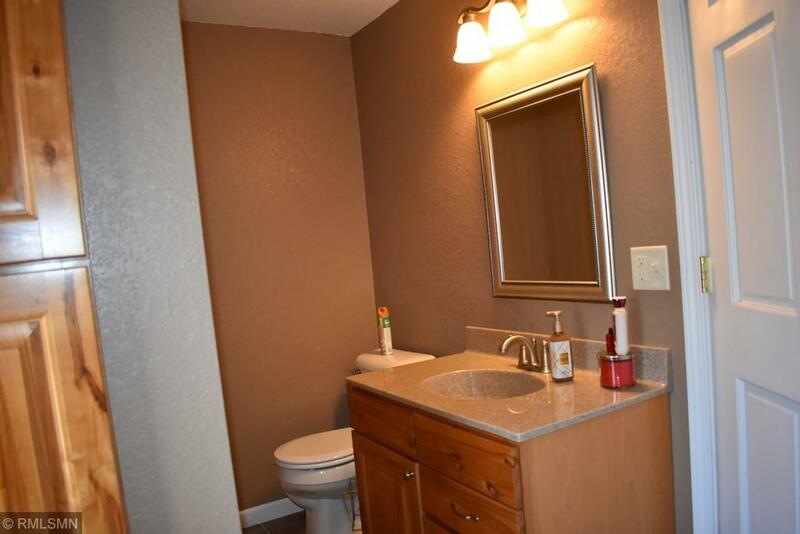 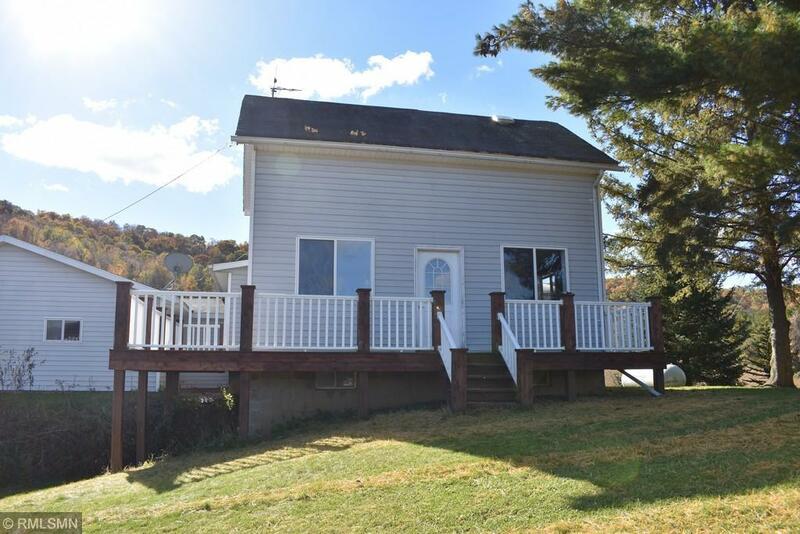 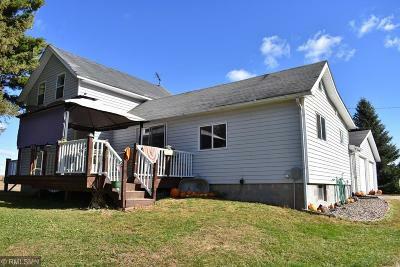 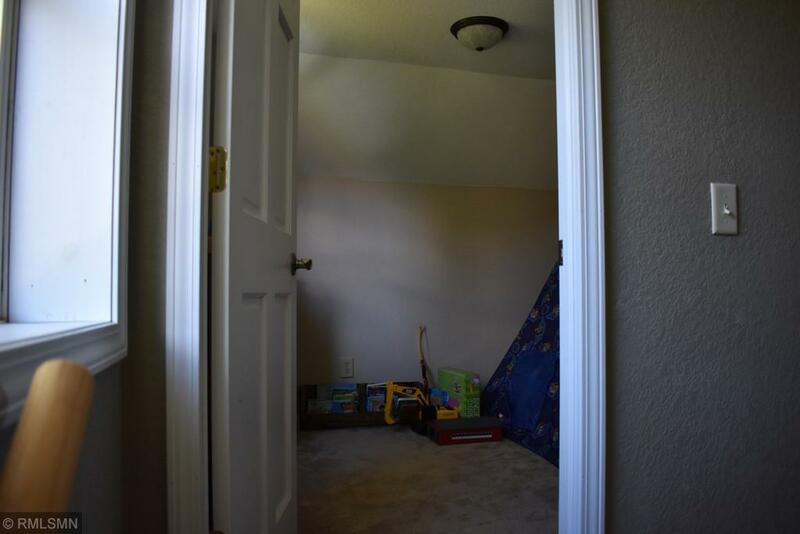 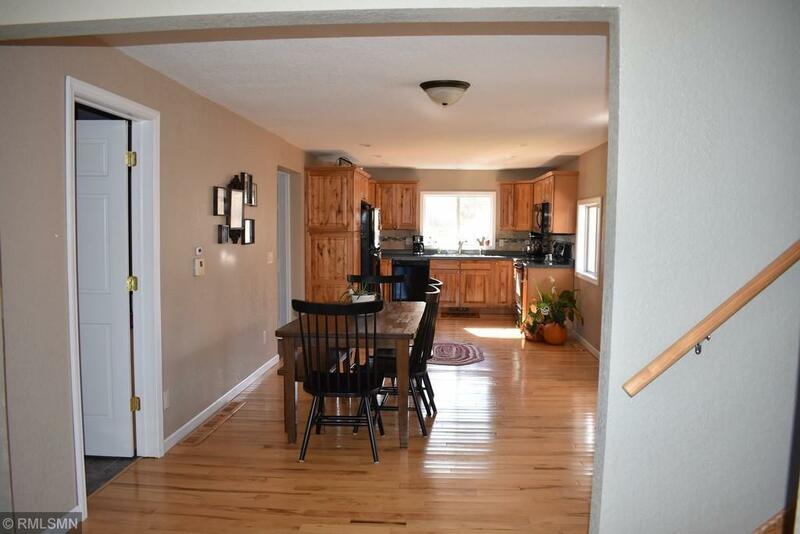 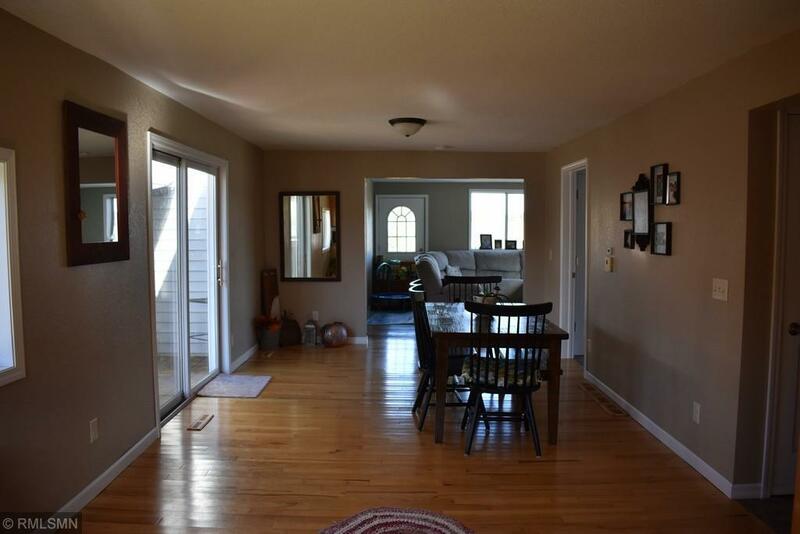 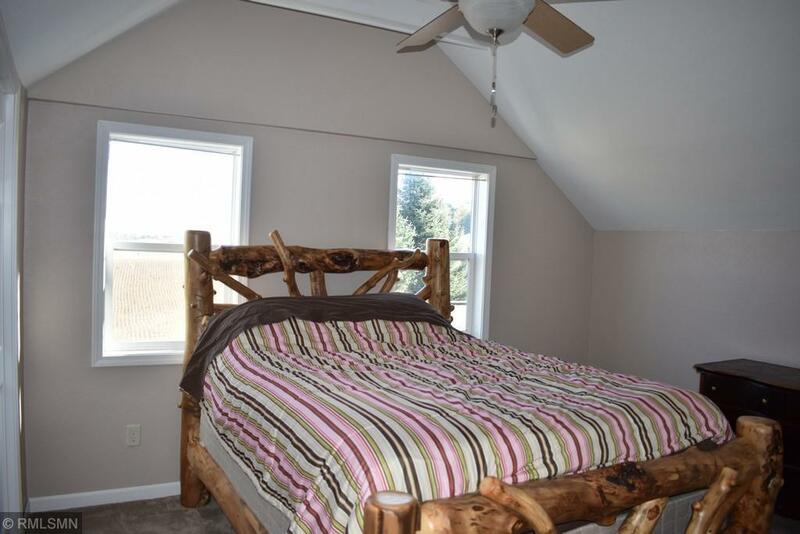 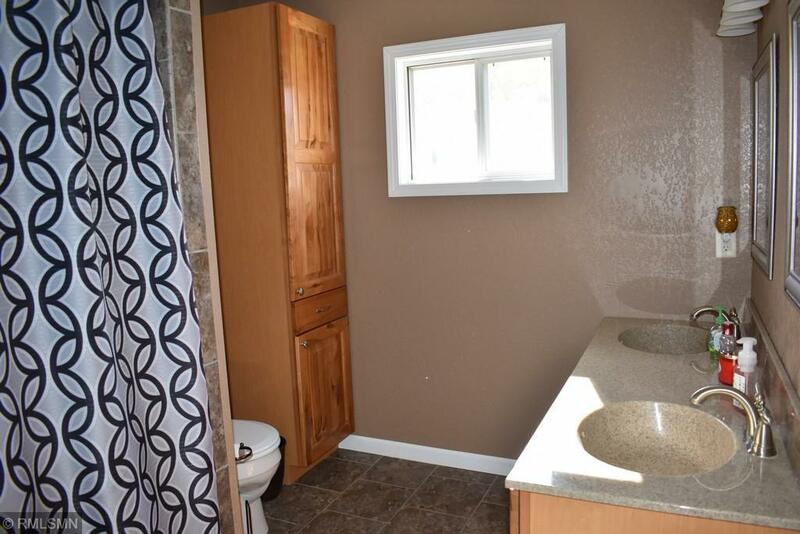 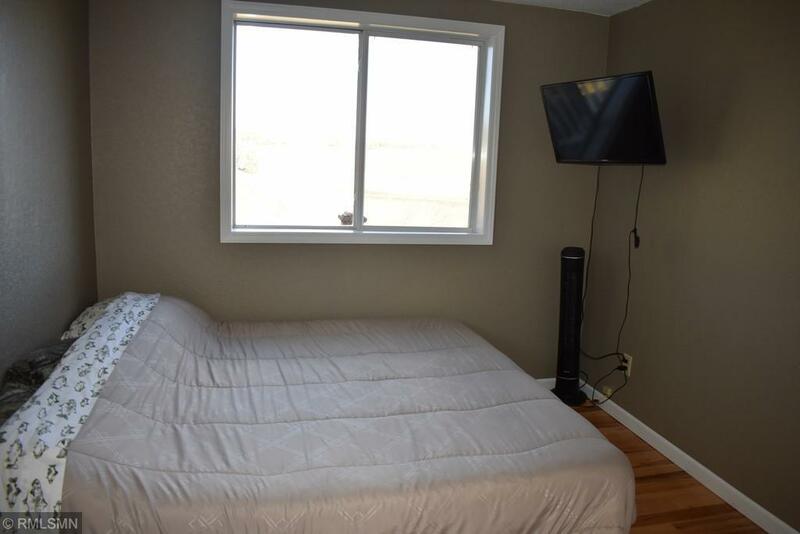 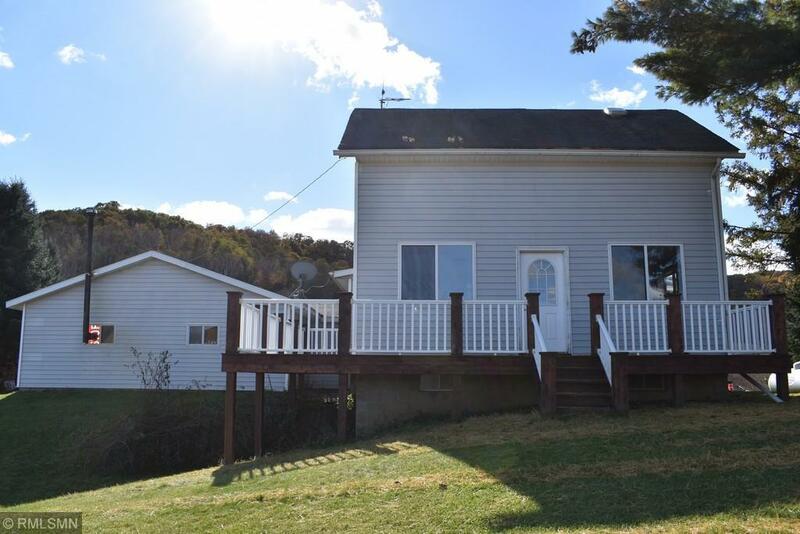 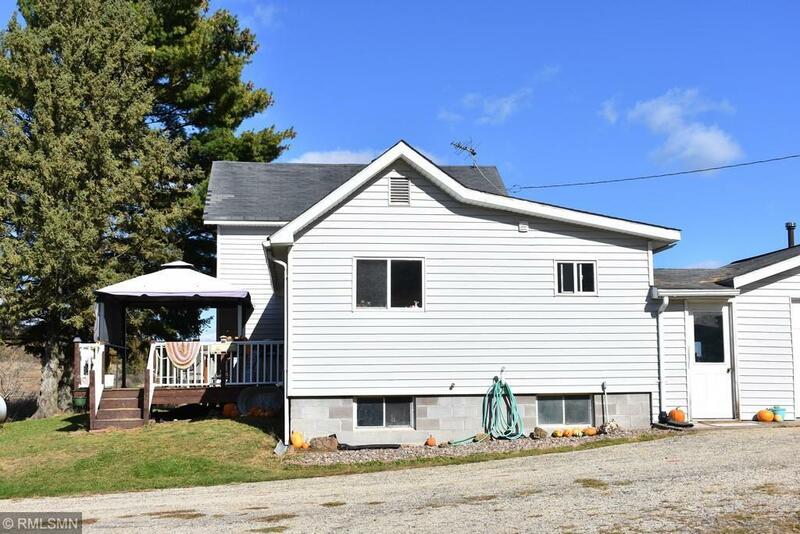 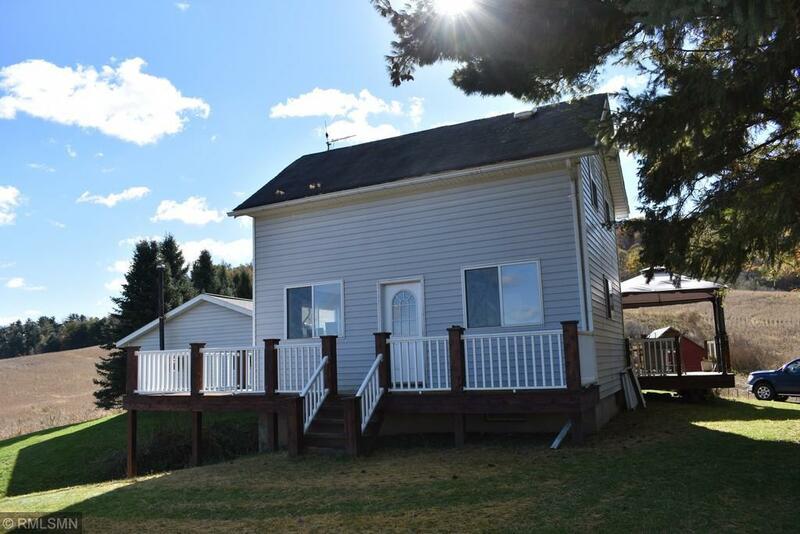 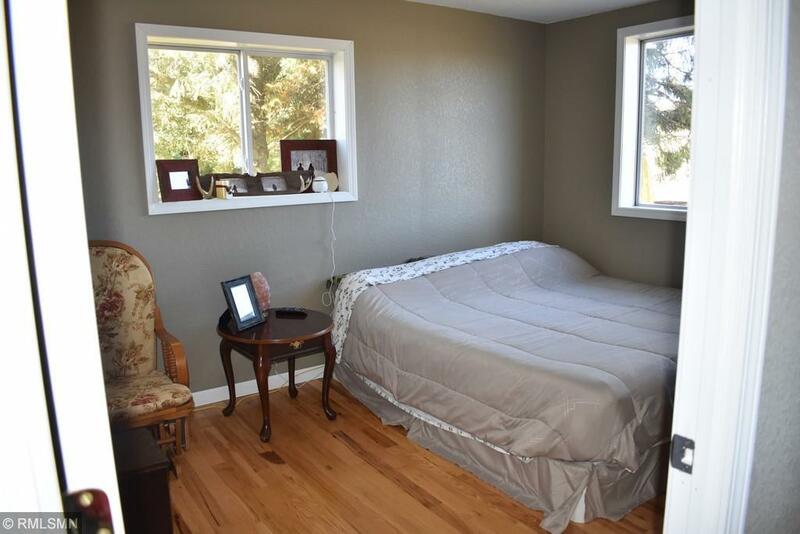 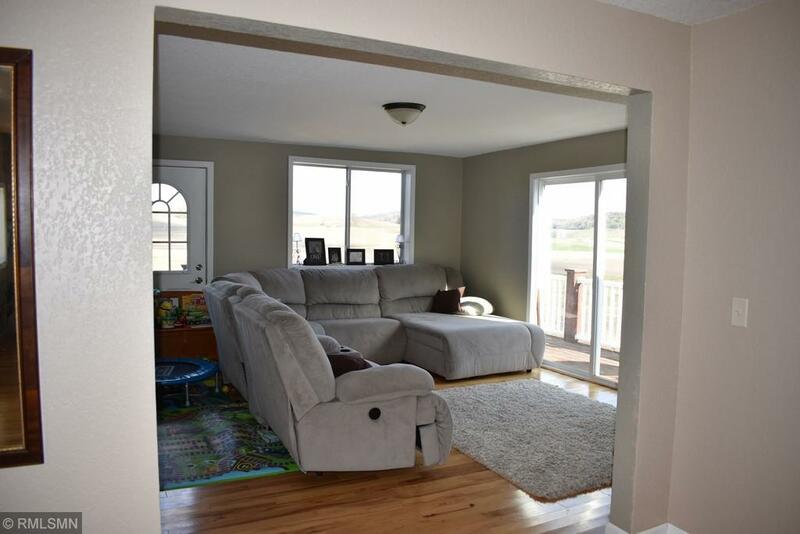 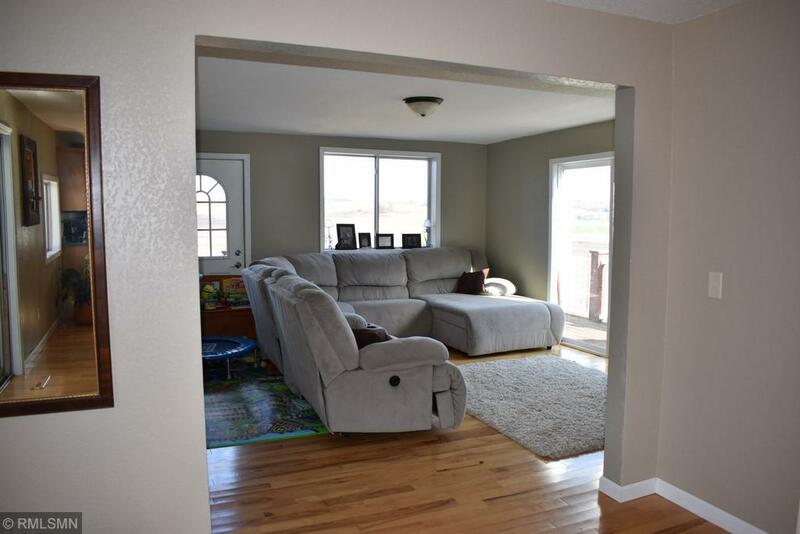 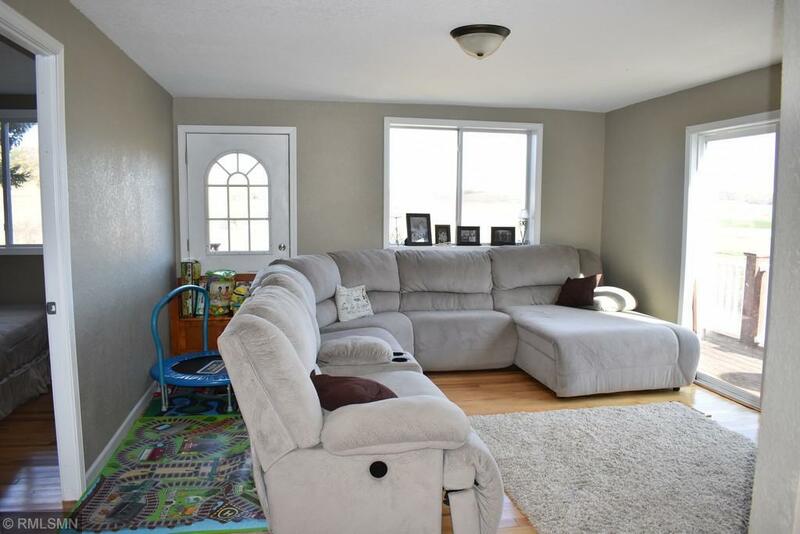 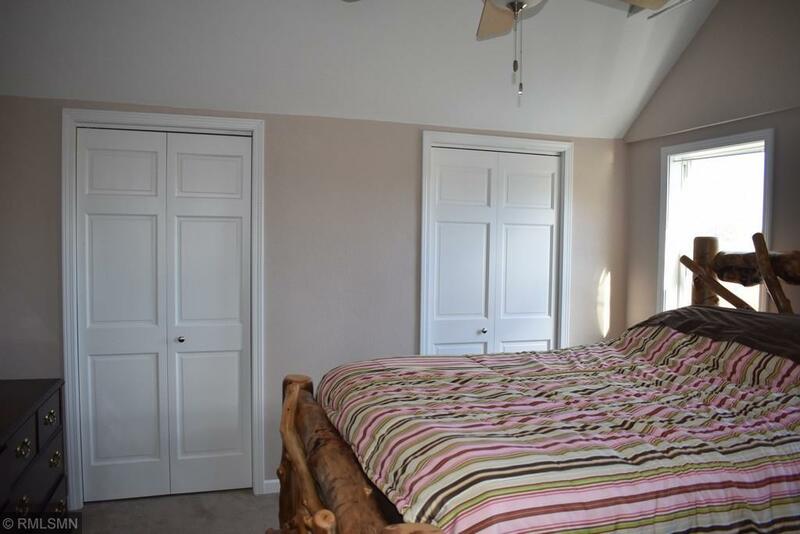 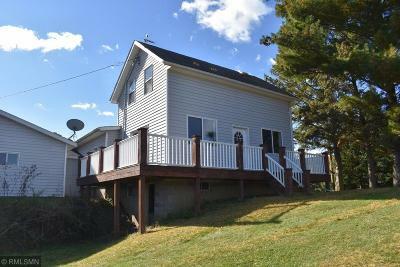 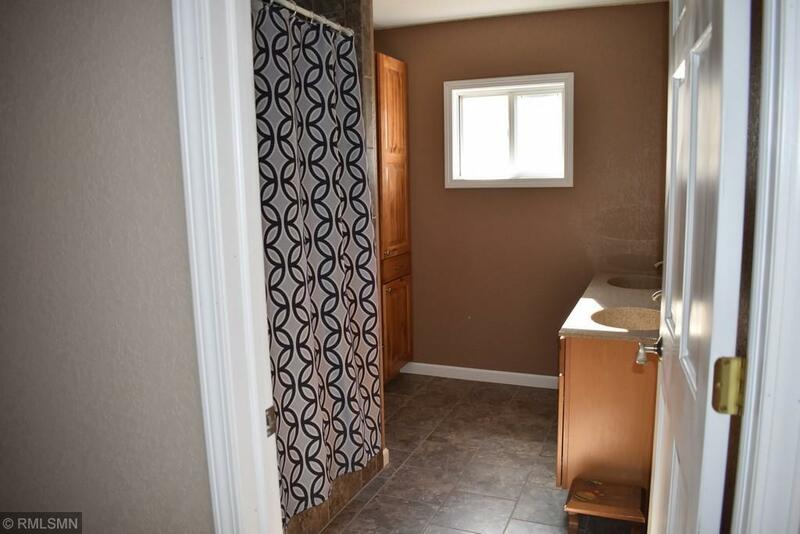 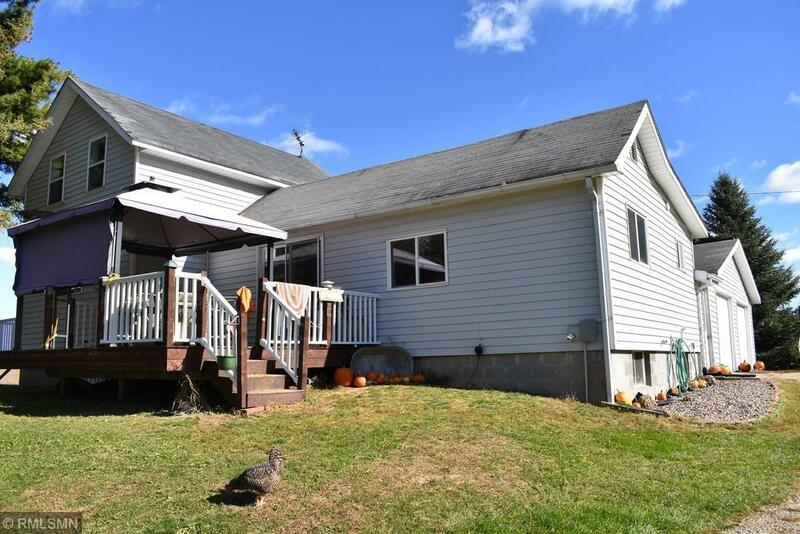 This remodeled 2 bed/1.5 bath home is situated on a dead end town road. 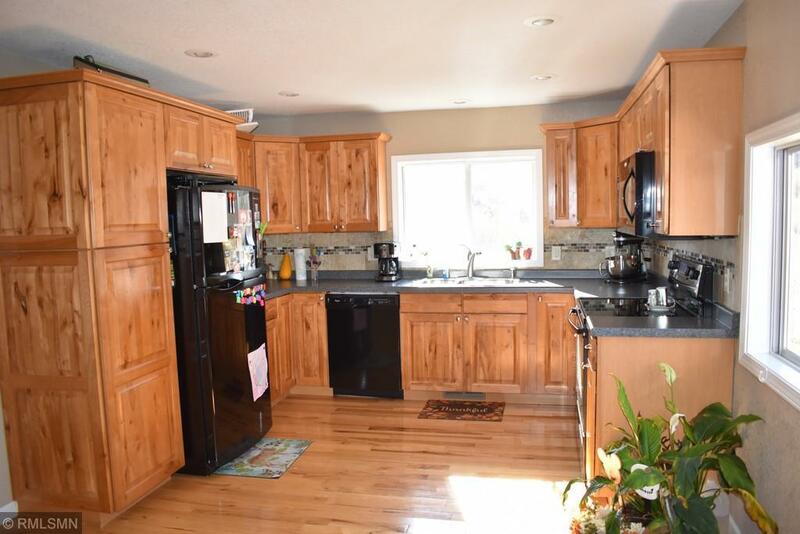 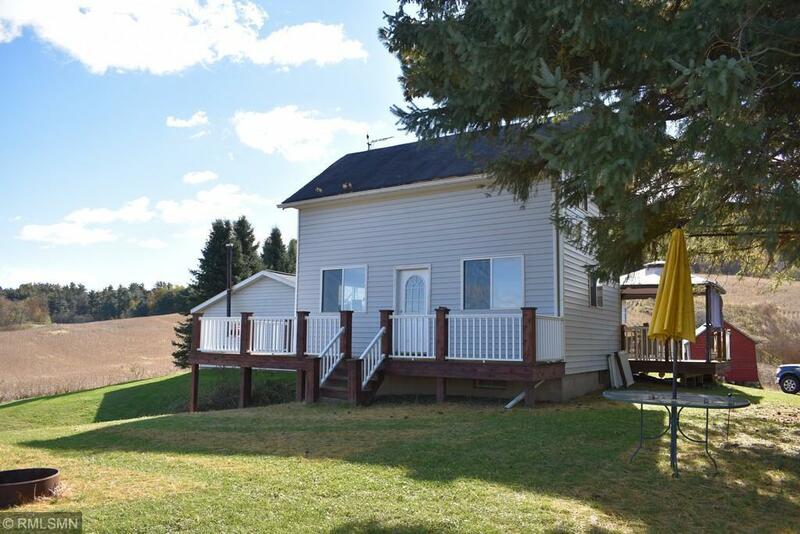 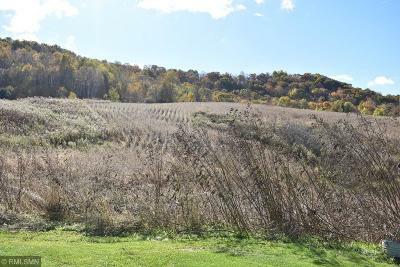 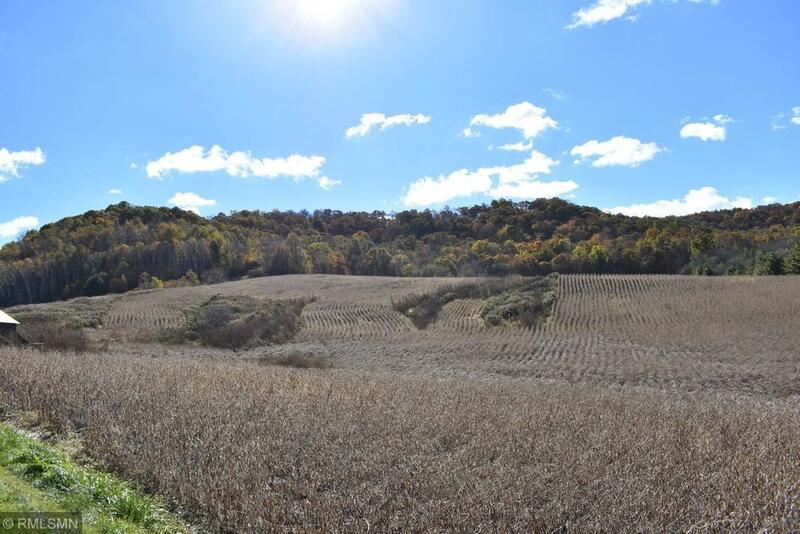 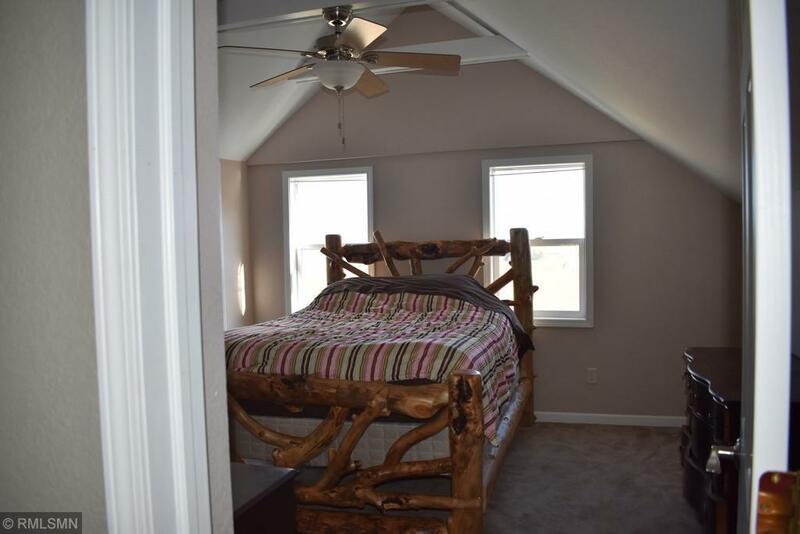 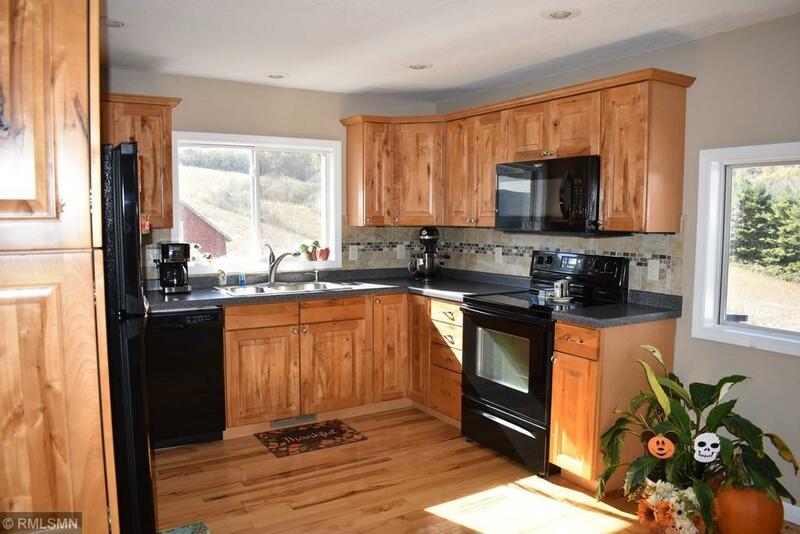 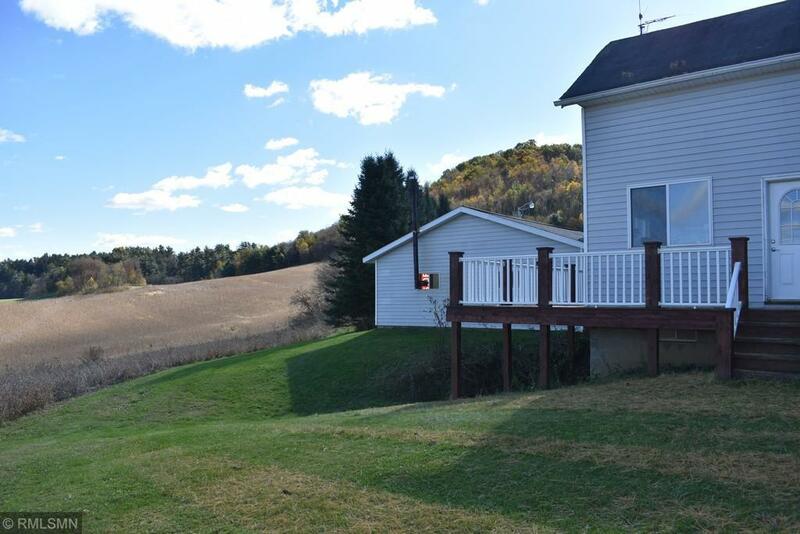 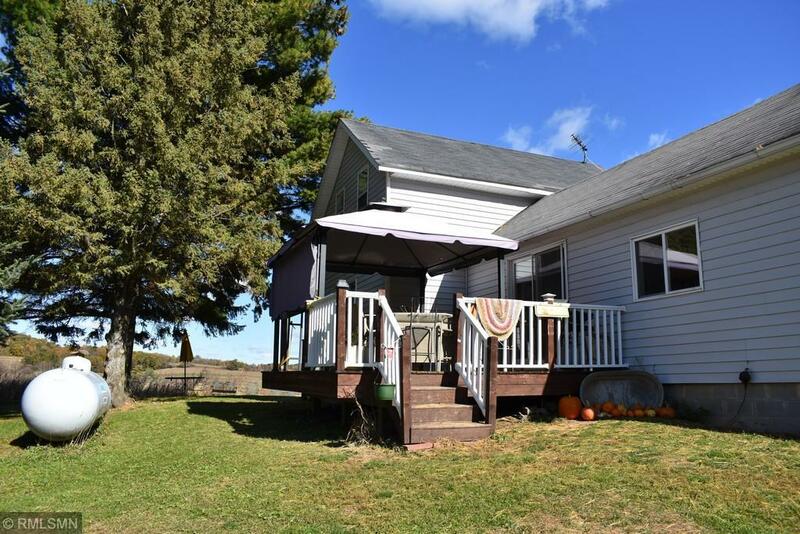 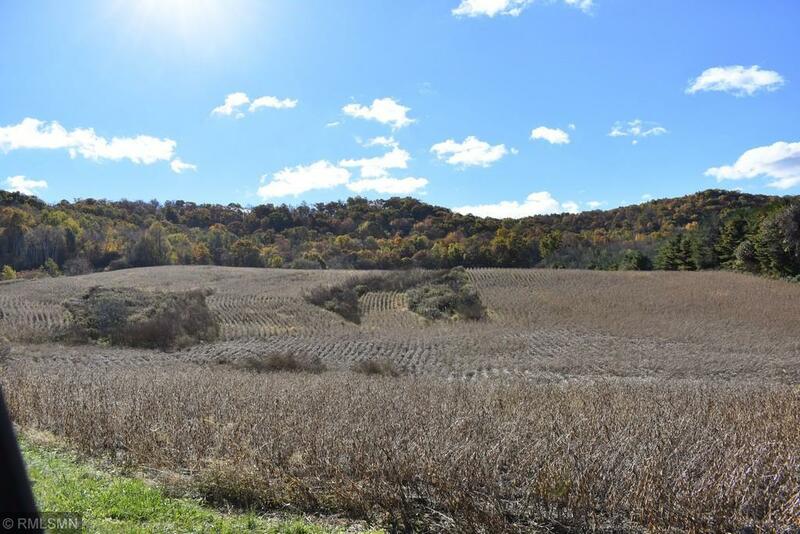 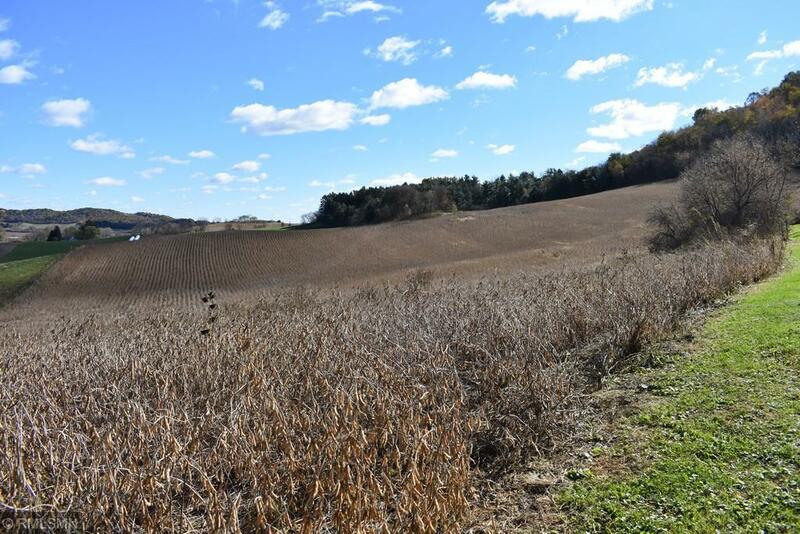 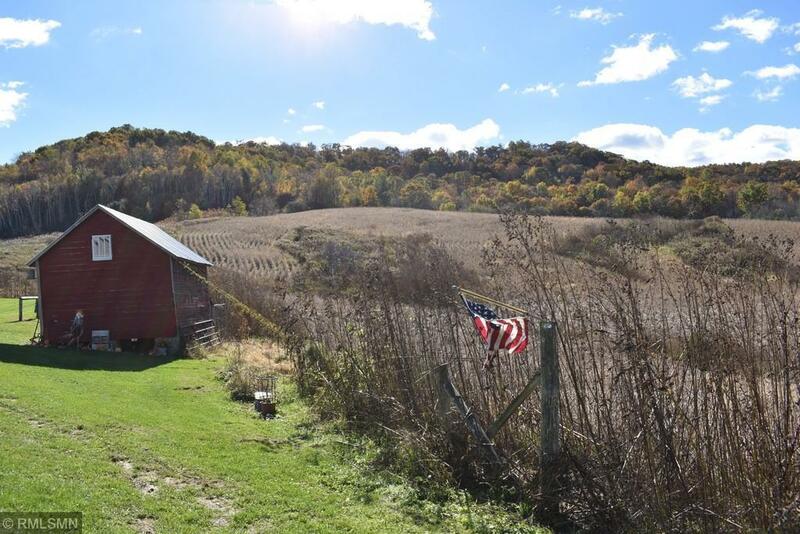 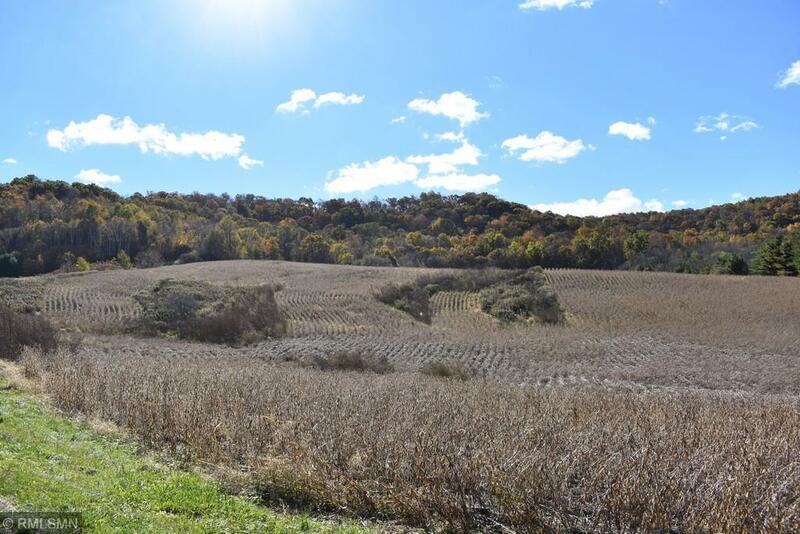 Approx 26 tillable acres and 12 wooded acres. 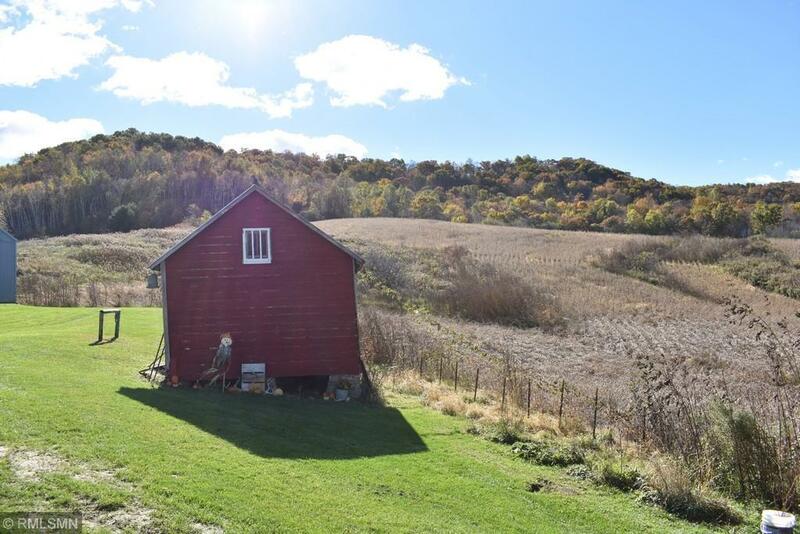 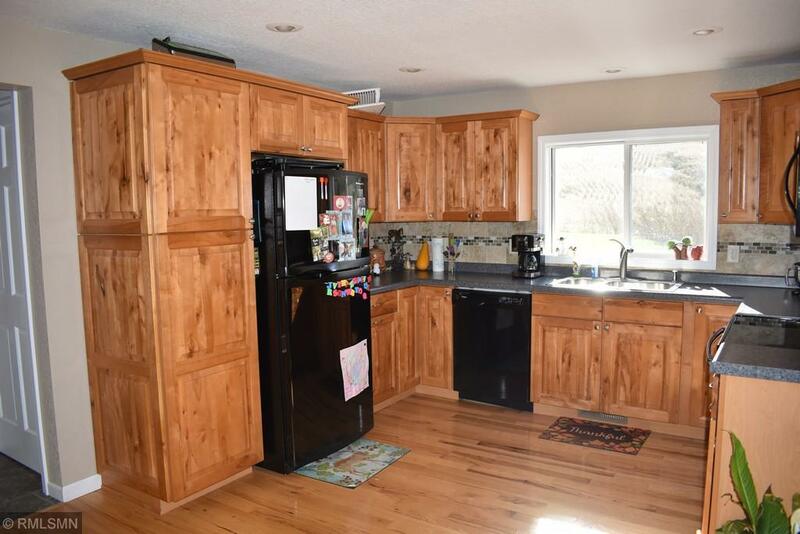 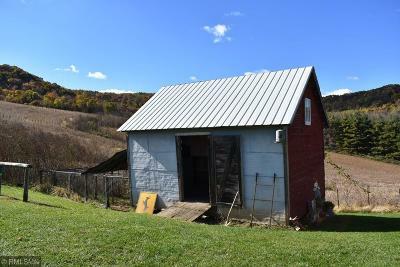 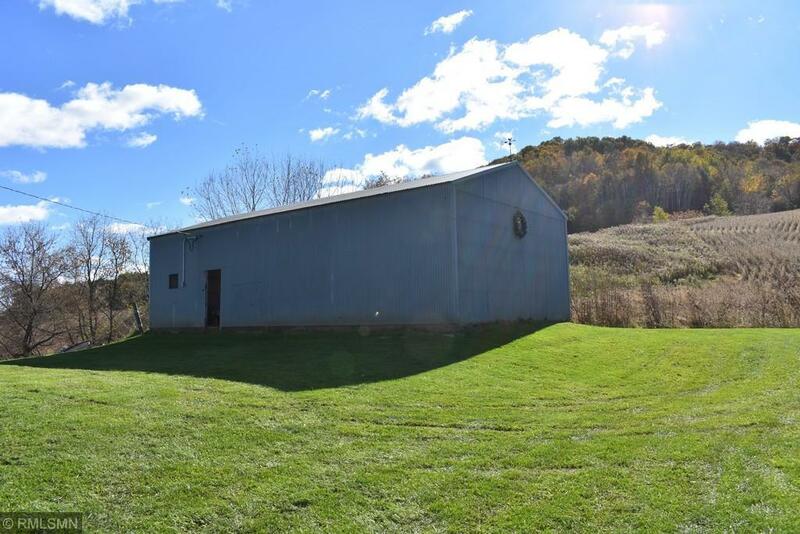 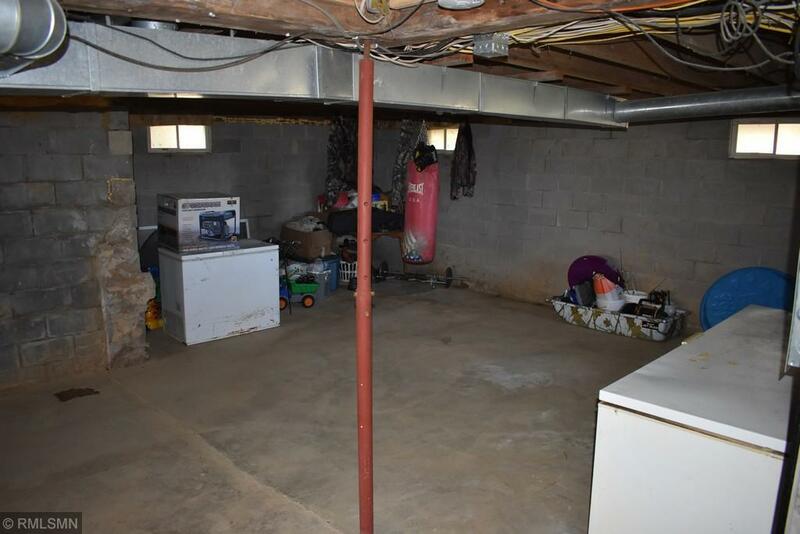 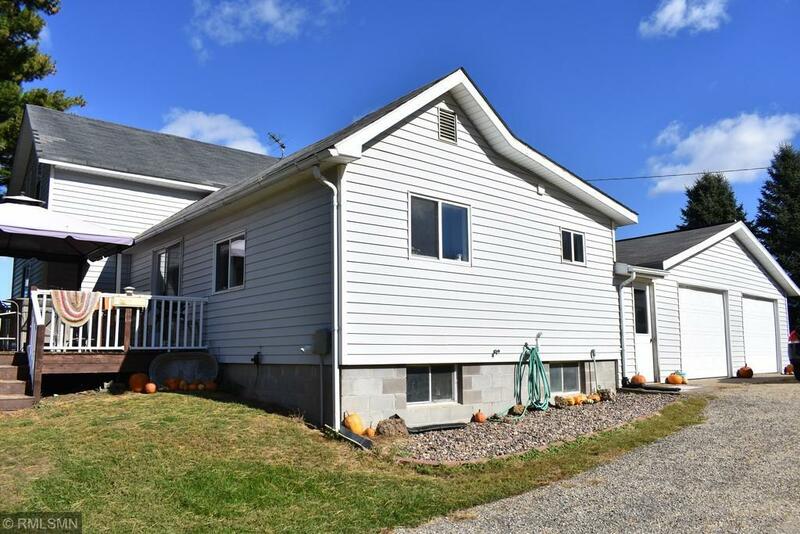 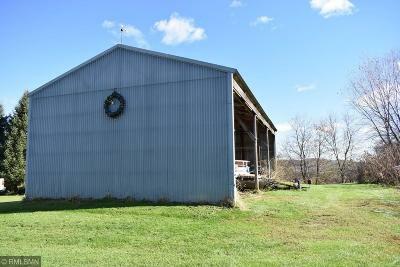 Property features an attached 2 car garage, 24x48 pole shed, and a 14x18 grainery. 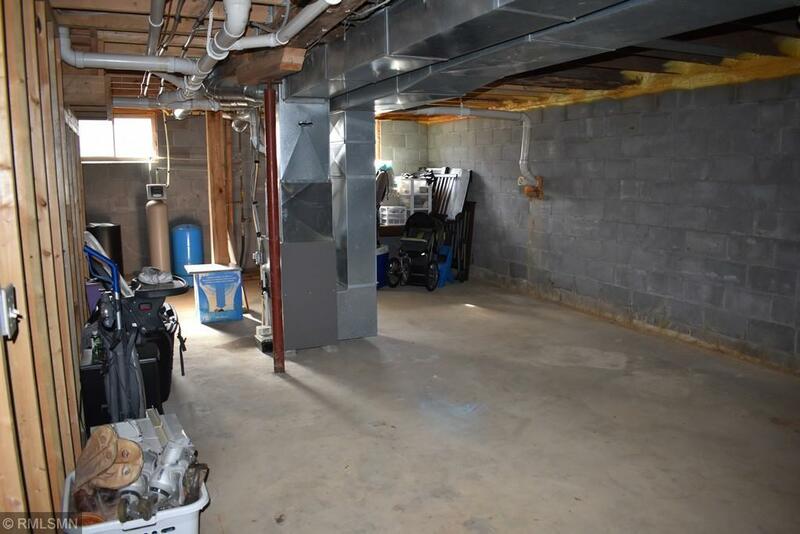 Updated appliances, well, septic and electric. 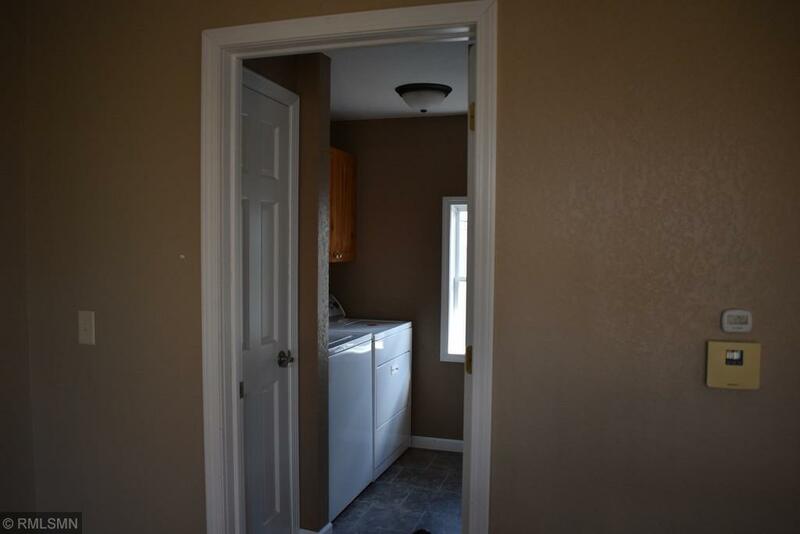 Buyer's agent to verify dimensions.